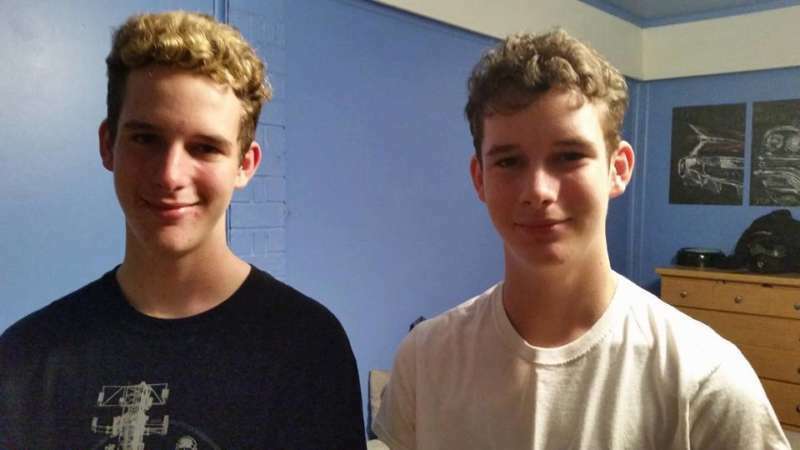 Twin brothers were separated after an illness took the life of one while the other survived. 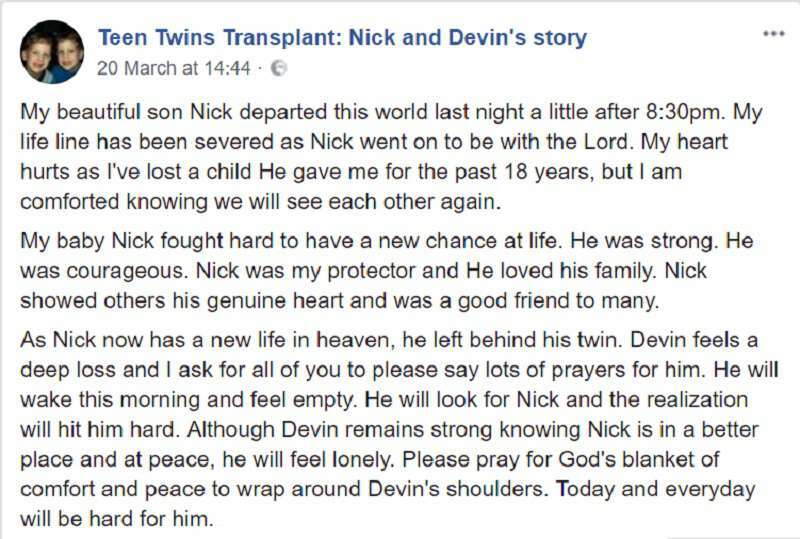 Nick and Devin Coats were inseparable all their lives. Unfortunately, they were both diagnosed with stage four cirrhosis of the liver. The condition meant they needed to be placed on a waiting list for a liver transplant. Earlier this year, 18-year-old Devin was the fortunate one. The boys' mom, Margi Coats told ABC that her son got a "new lease on life" after he received a new liver in January. Nick, on the other hand, was not so lucky. It was too late to save the boy and he passed away a few days ago. 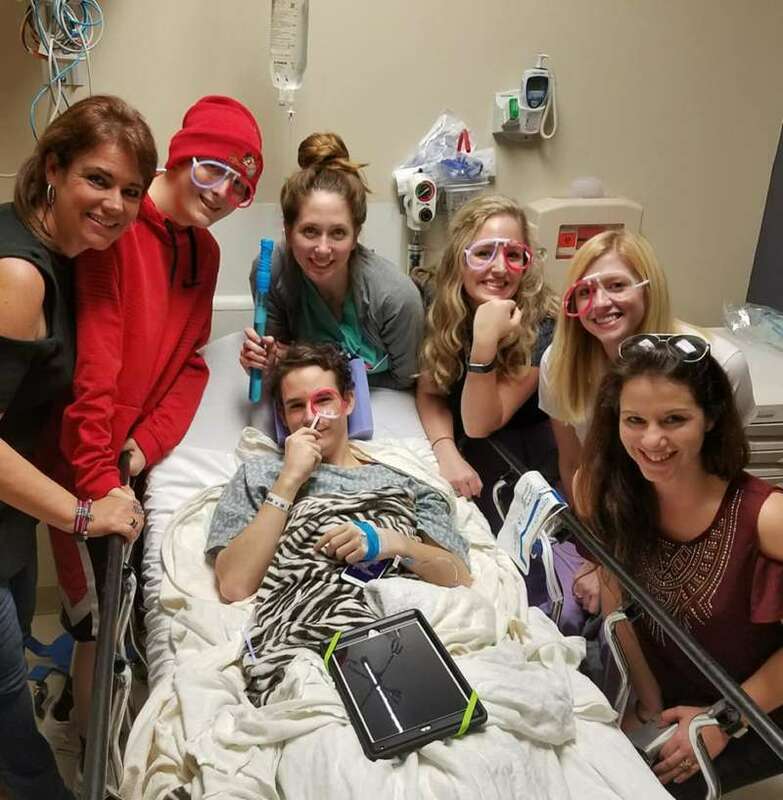 On a Facebook page created by Margi to show support to the boys and share their journey, the mom shared the heartbreaking news. Margi expressed her sadness as she talked about the loss of one of her sons. However, she found comfort in her belief that they would, one day, meet again. She described Nick as a fighter. She hailed his courage, strength and his love for his family. As she paid tribute to the dead twin, she called on the friends, followers, and supporters of the page to say some prayers for Devin. He will wake this morning and feel empty. He will look for Nick and the realization will hit him hard. 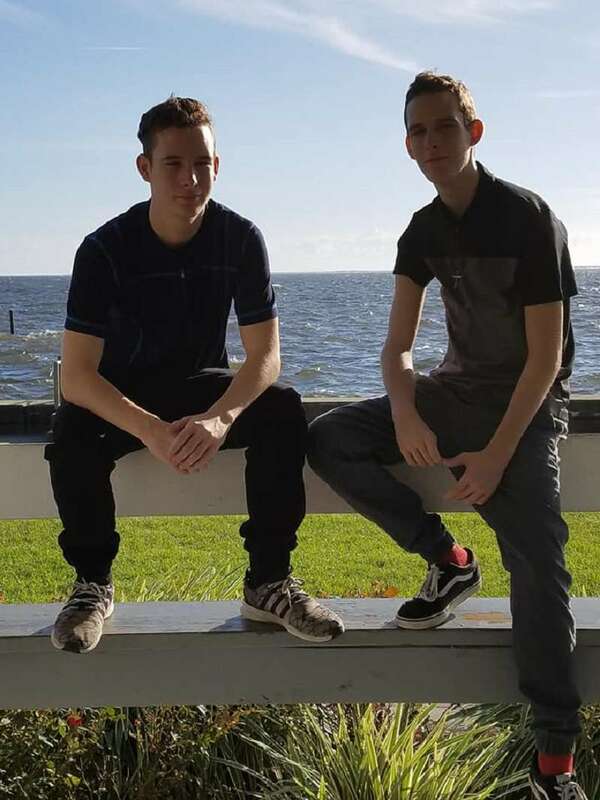 She went on to say that this would be a very difficult time for the living twin and as he recovers from his own health challenges, and that he would always feel incomplete without his brother. Devin, like Margi, is also strong in his faith that he will see his twin again someday. But this does not mean it won't be a major adjustment for the teenager. 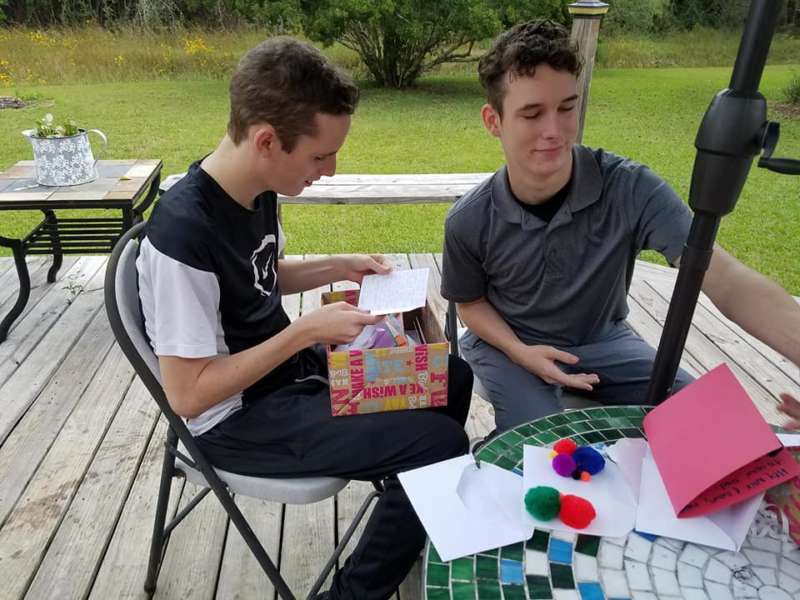 According to ABC, Devin will be graduating from high school in a couple of months and Nick had always dreamed of doing the same too.